Virtuos had teased that they were working on “exciting high-profile” projects for Nintendo Switch, and we now know that Final Fantasy X|X-2 HD Remaster and Final Fantasy XII The Zodiac Age were two such games. The developer has revealed that they are co-developing the ports for the portable home console with Square Enix, which will release in the coming months. “Virtuos is very proud that Square Enix last month announced some exciting news for the legendary Final Fantasy franchise,” Virtuos explained in an update. “In 2019, in addition to the Xbox One version, the saga series’ most iconic entries will debut on Nintendo Switch for the first time. 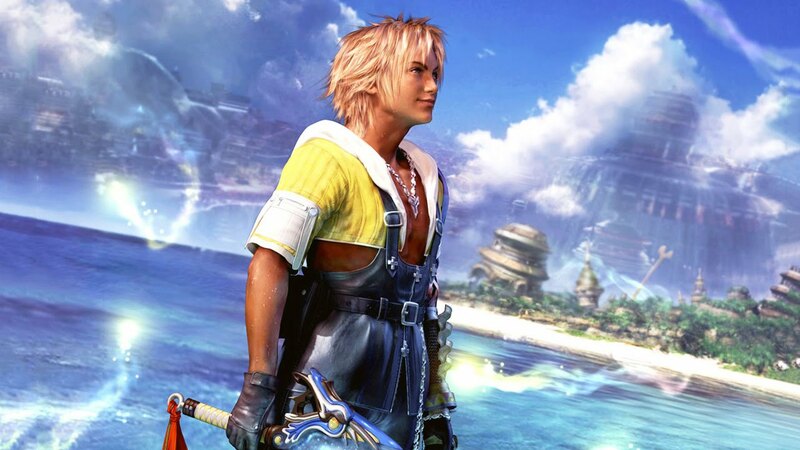 Final Fantasy X|X-2 HD Remaster, and Final Fantasy XII The Zodiac Age are on the list. Final Fantasy X/X-2 HD Remaster will release for Nintendo Switch worldwide on April 16th, with Final Fantasy XII The Zodiac Age to release on April 30th.